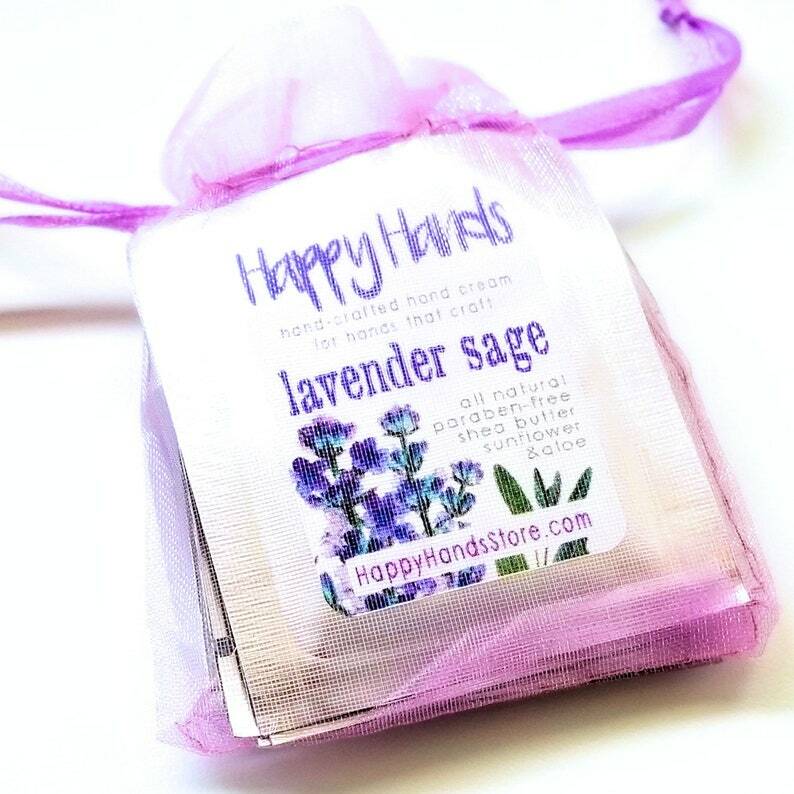 I create & label each packet for you, and enclose them in a gift-able organza bag with a satin ribbon drawstring. These Samplers make lovely gifts, knitting swaps, stocking stuffers and party favors, or there's plenty to share with a friend. USA: I ship via USPS First Class with tracking, expected delivery time 3 to 4 business days. Orders over 1 pound automatically upgraded to Priority shipping. International: I ship via First Class International mail to Canada and overseas, expected delivery time 10 to 14 business days. I'm happy to work with you to optimize international shipping tiers. This is one of my favorite Etsy shops and the first place I visit when I need a special gift. Maggie is wonderful to add any note I request and to get my gift out promptly. I am sure I will be back again soon. Thank you!! I have purchased gifts from this shop many times. I can always count on my gift being delivered on time with the note I request. Super customer service! Thank you once again! !